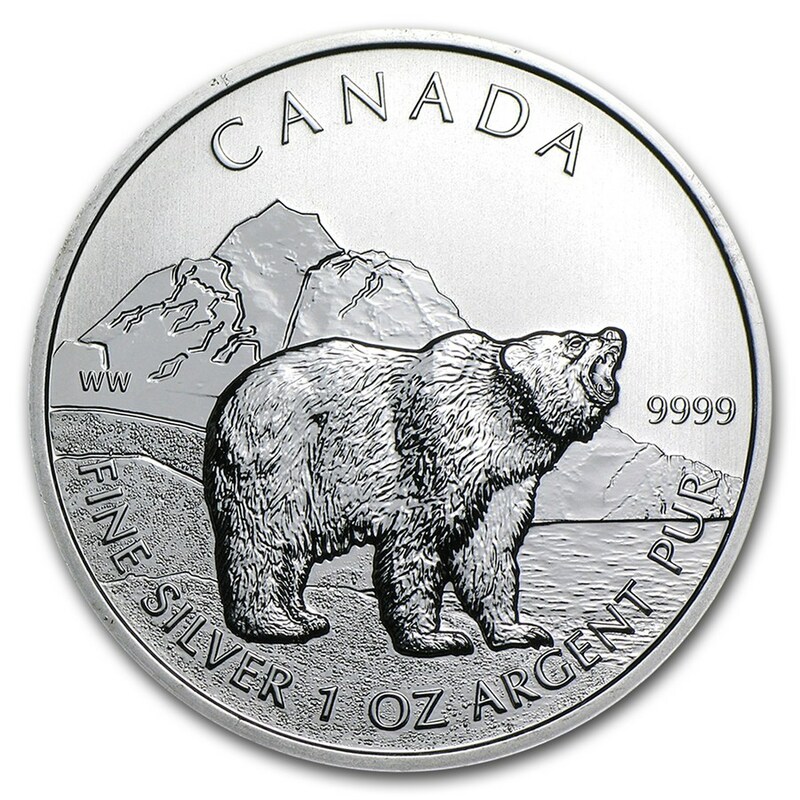 The Canadian Wildlife series was a six-piece silver bullion coin issued twice annually by the Royal Canadian Mint (RCM) from 2011 until 2013. 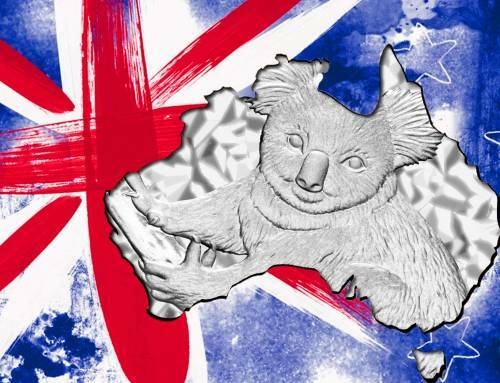 With the Silver Maple Leaf (SML) bullion coin reaching some seriously huge numbers, the mint decided to debut these restricted mintage semi-numismatic designs to broaden the portfolio, much like the way the Perth Mint breaks down its bullion offerings into many different ranges with changing designs. 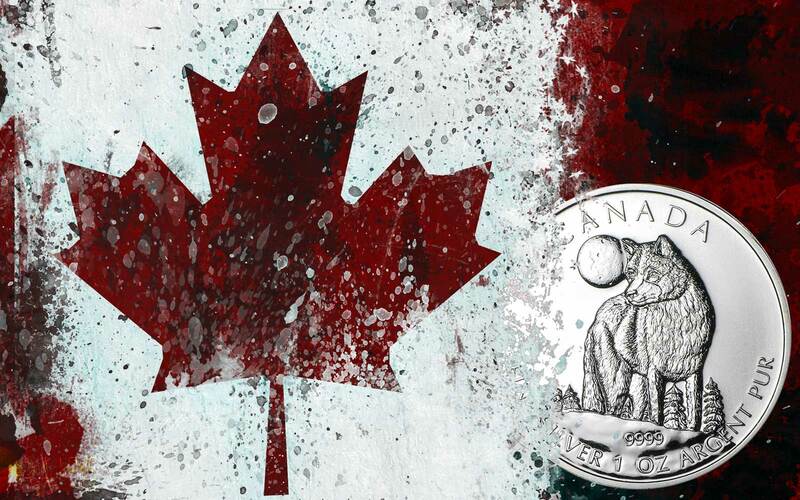 Compared to the Silver Maple Leaf they have a limited mintage, but considering we’re talking about 2 issues of a million coins per design each year, the term ‘limited’ is obviously relative. 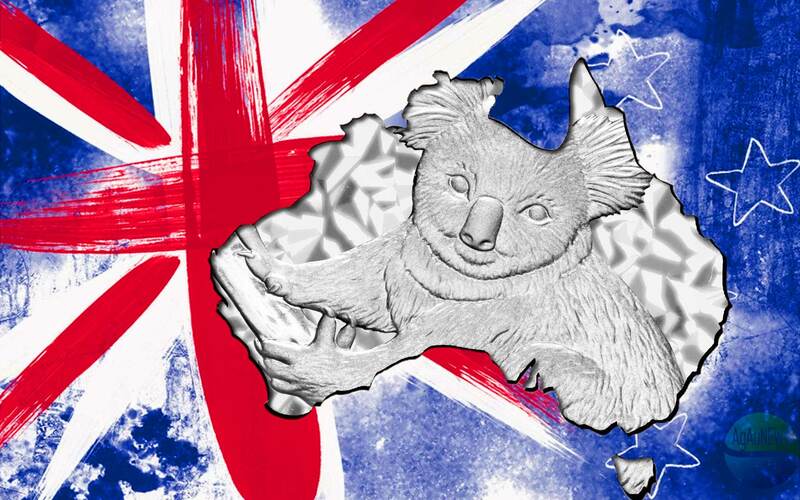 They’re struck in a troy ounce of the RCM’s 0.9999 silver, the purest currently in use for bullion coins, now matched by the Perth Mints new Kangaroo bullion coin, although ironically, that one has reverted to an unlimited mintage and a fixed design. 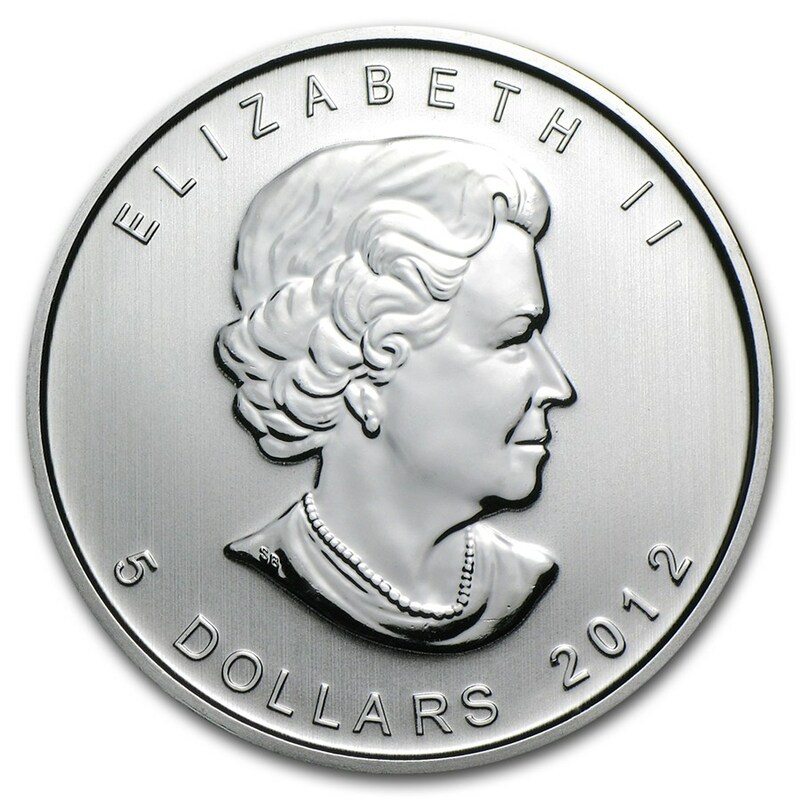 Designed from the start to be a set of six rather than being open-ended, each coin has a common obverse, an effigy of Queen Elizabeth II, but a different reverse face. 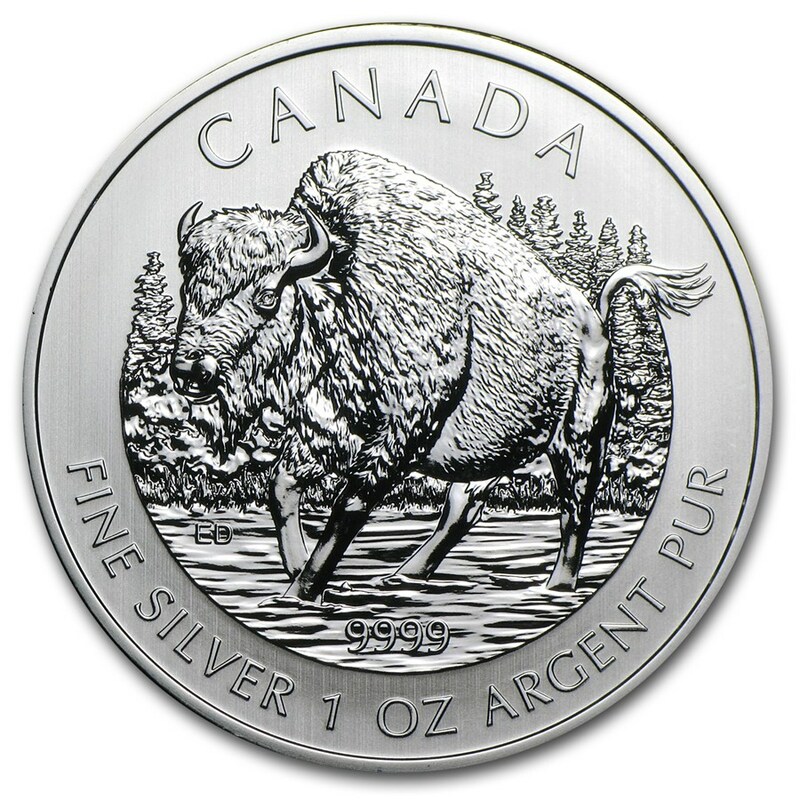 Every one of the coins depicts a classic example of Canadian Wildlife, although much of it ranges into the United States, thus broadening their appeal. 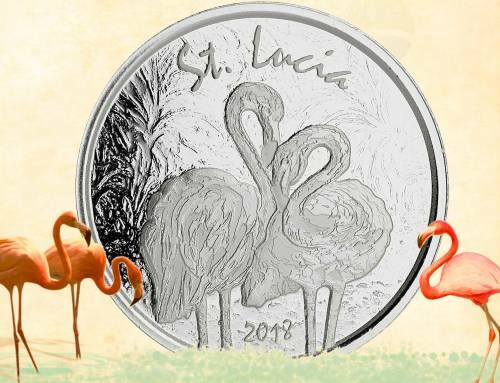 The 2011 and 2012 reverse sides were designed by artist and senior RCM engraver, William Woodruff, the last two coins from 2013 by Emily S. Damstra. 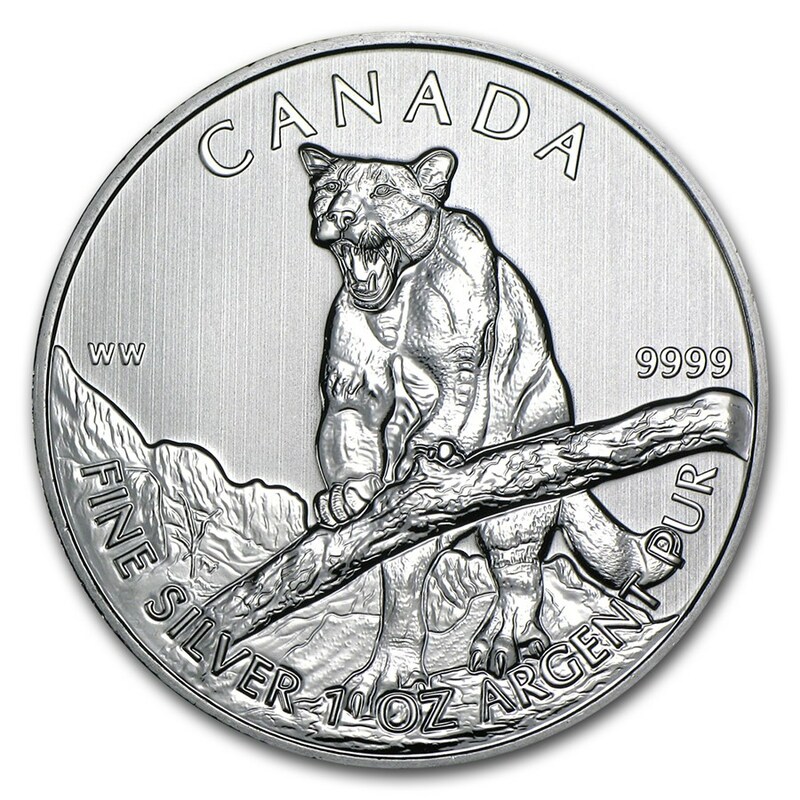 The coins have been generally well recieved although we think the imagery is a little variable in quality from the excellent Timber Wolf to the poor Cougar. 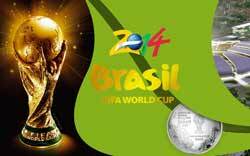 They have proven very popular coins, each selling out, we believe before the next coin was released. 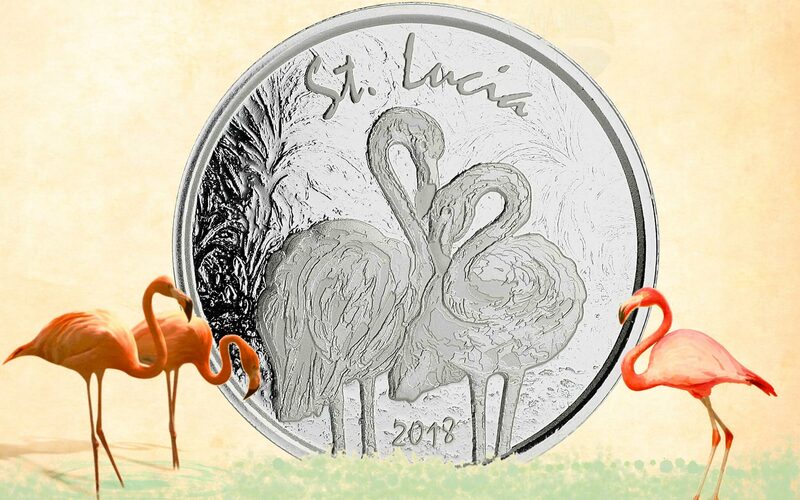 Given the mintage compared to all but a handful of the worlds bullion coins, that’s a very good achievement, and enough for the RCM to follow on this series with it’s Birds of Prey set. 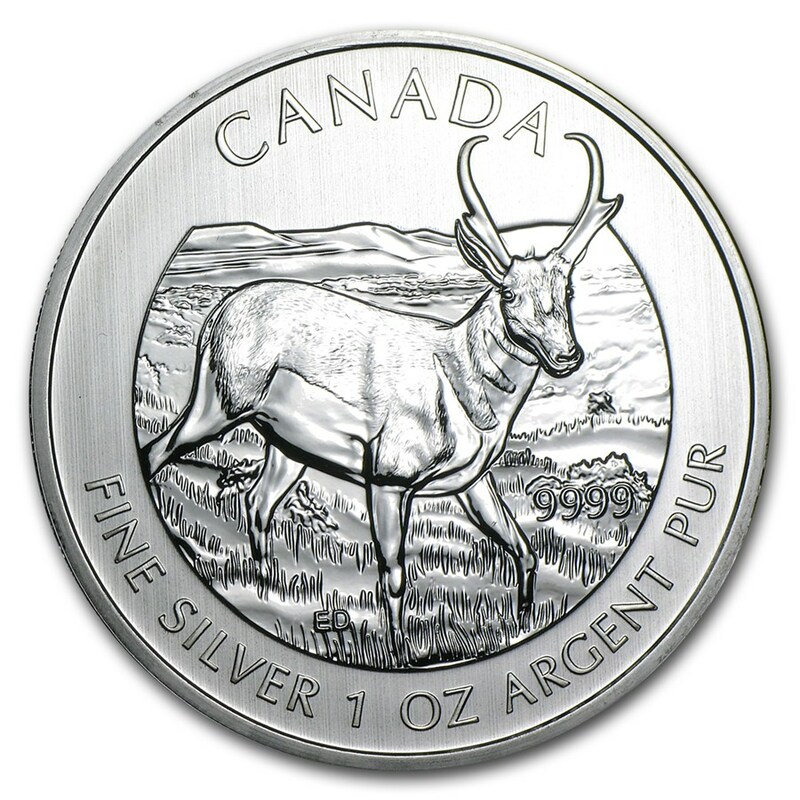 Unfortunately and despite selling for a higher premium than the SML, these coins seem to suffer quite widely from the same ‘milk-spot’ issue that plagues the Maple. 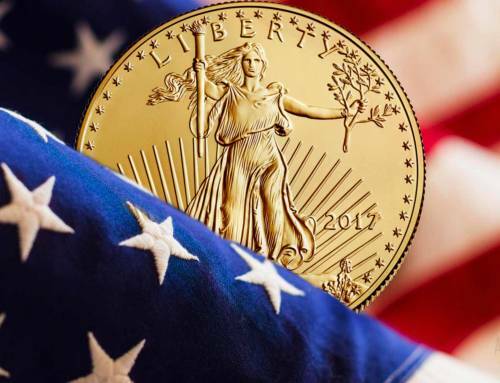 It’s a flaw introduced during the minting of many mass-produced silver bullion coins, and one which the RCM shows little interest in fixing. The issue is cosmetic and while annoying on the SML, it’s more unwelcome on these due to their collectibility. Be wary when purchasing for a collection and don’t think being graded and slabbed is any protection; it isn’t. 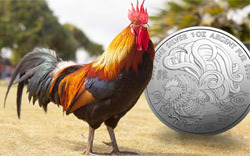 Other than that, a fine set of bullion coins in good demand. 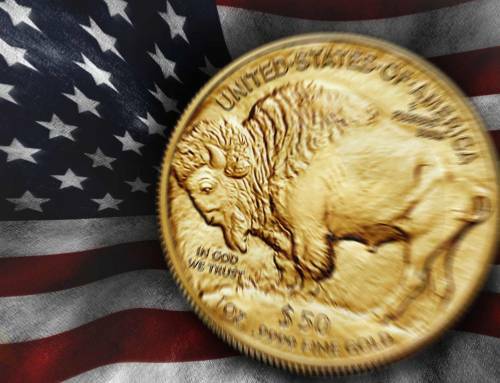 Most are still available from big dealers like APMEX. 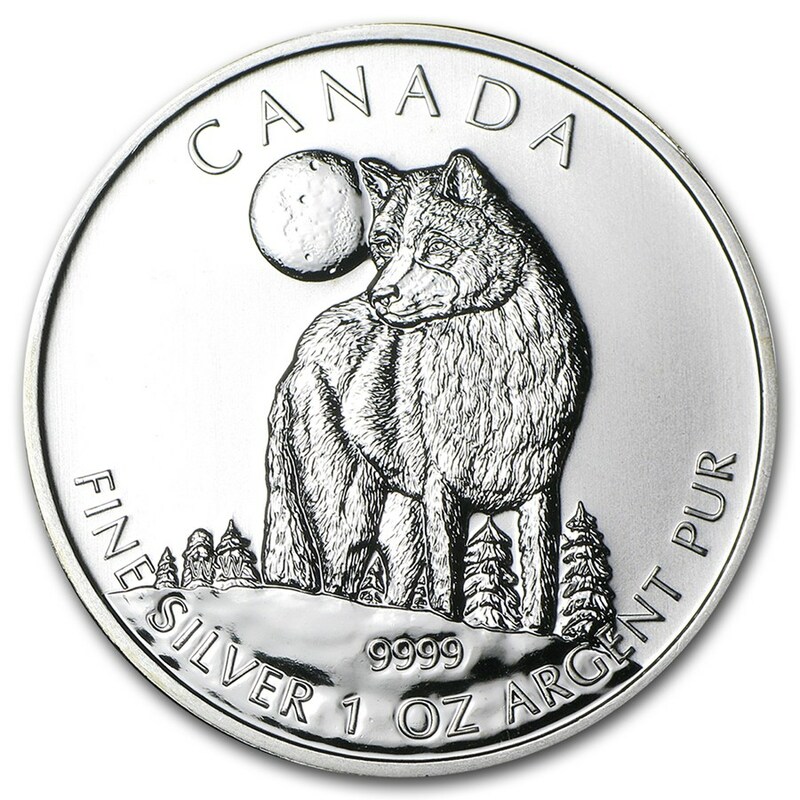 The Timber Wolf, Canis lupus, is a subspecies of grey wolf that ranges from the upper Mackenzie River Valley near Alaska, southward down into the middle of Alberta. They are one of the largest wolf species, weighing from 45-61kg, although a record animal was weighed in 1939 at almost 80kg (175lb). Feeding on animals up to Elk and Bison in size, they have been known to take humans in rare cases. First described by Scottish naturalist Sir John Richardson in 1829, he described it as having a more robust build than the European wolf, with a larger, rounder head and a thicker, more obtuse muzzle. Its ears are also shorter, and its fur bushier. The Grizzly Bear is any North American form of brown bear, and is simply called the North American Brown Bear by scientists. Huge animals, they can weigh on average up to 360kg (790lb) for males, and half that for females, although there are recorded animals approaching 700kg and standing 3m high on their hind legs. While they can be blond to almost black, most are brown in colour. Males average lifespan is 22, females 26, although they can live over 40 years in captivity. They are omnivorous, eating animals like moose, elk, caribou, deer, bighorn sheep, and bison; fish such as salmon, trout, and bass; and plants like nuts, tubers and grasses. The Grizzly is now found in Alaska, south through much of western Canada, and into portions of the northwestern United States (including Idaho, Montana, Washington, and Wyoming), extending as far south as Yellowstone and Grand Teton National Parks. It is most commonly found in Canada. The Cougar is a large felid native to the Americas. Also called the mountain lion, puma, panther, or catamount, it’s more closely related to smaller felines, including the domestic cat, than to any species of subfamily Pantherinae. 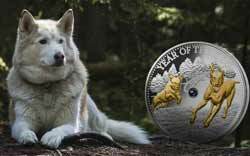 It has the largest range of any wild land animal in the Americas; from northern Yukon in Canada to the southern Andes. An ambush predator that favours ungulate prey like deer, it lives in forest areas, preferring to stalk in dense underbrush, but able to live in lowland and mountainous deserts. Precipitous canyons, escarpments, rim rocks, and dense brush are favourite habitats, suiting the Cougars hunting style. The fourth largest cat, these tawny-coloured animals stand 60-90cm at the shoulders, and around 2.4m in length from nose to tail. Males average 62kg in weight, although can reach 100kg. 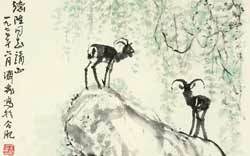 Able to leap 5.5m high in a single bound, they are expert climbers, can swim, and run at up to 80km/h (50mph). The Moose (North America) or Elk (Eurasia), Alces alces, is the largest in the deer family and distinguished by the palmate antlers of the males; other members of the family having twig-like antlers (dendritic). 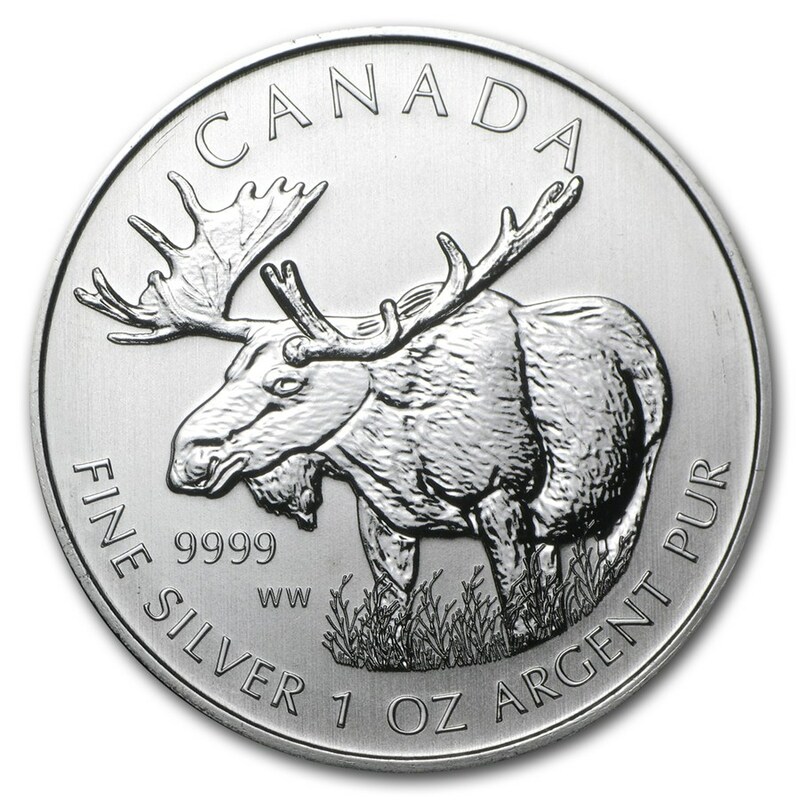 In North America, the moose range includes almost all of Canada (excluding the arctic and Vancouver Island), most of Alaska, northern New England and upstate New York, the upper Rocky Mountains, northern Minnesota, Michigan’s Upper Peninsula, and Isle Royale in Lake Superior. Moose typically inhabit boreal and mixed deciduous forests of the Northern Hemisphere in temperate to subarctic climates. The moose is a herbivore and is capable of consuming many types of plant or fruit, and because of the need for sodium, as much as half of their diet usually consists of aquatic plant life. A typical moose, weighing 360 kg, can eat up to 32 kg of food per day. The Pronghorn (Antilocapra americana) isn’t actually an antelope, it’s closest living relatives are the giraffes and okapi. Pronghorns have distinct white fur on their rumps, sides, breasts, bellies, and across their throats. 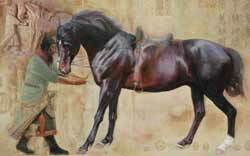 Adult males are 1.3–1.5 m long from nose to tail, stand 81–104 cm high at the shoulder, and weigh 40–65 kg. The females are the same height as males, but weigh 34–48 kg. Each “horn” of the pronghorn is composed of a slender, laterally flattened blade of bone that grows from the frontal bones of the skull, forming a permanent core. The pronghorn is the fastest land mammal in the Western Hemisphere. It’s second only to the cheetah, but can sustain high speeds longer. It can run 56 km/h for 6 km, 67 km/h for 1.6 km, and 88.5 km/h for 0.8 km. Zoologist John Byers has suggested the pronghorn evolved its running ability to escape from extinct predators such as the American cheetah, since its speed greatly exceeds that of extant North American predators. The Wood Bison (Bison bison athabascae) or Mountain Bison, is a distinct northern subspecies of the American bison. Large males weighing over 900 kg (2,000 lb), make it the largest terrestrial animal in North America. 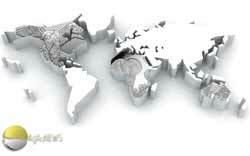 Its original range included much of the boreal forest regions of Alaska, Yukon, western Northwest Territories, northeastern British Columbia, northern Alberta, and northwestern Saskatchewan. Bison can jump close to 6 ft (1.8 m) vertically, and run 35-40 mph (56–64 km/h) when agitated which, along with a wild attitude, makes them difficult to confine and domesticate. Bison are among the most dangerous animals encountered by visitors to the various U.S. and Canadian national parks and will attack humans if provoked. American Bison live in river valleys, and on prairies and plains. Typical habitat is open or semiopen grasslands, as well as sagebrush, semiarid lands, and scrublands. Some lightly wooded areas are also known historically to have supported bison. 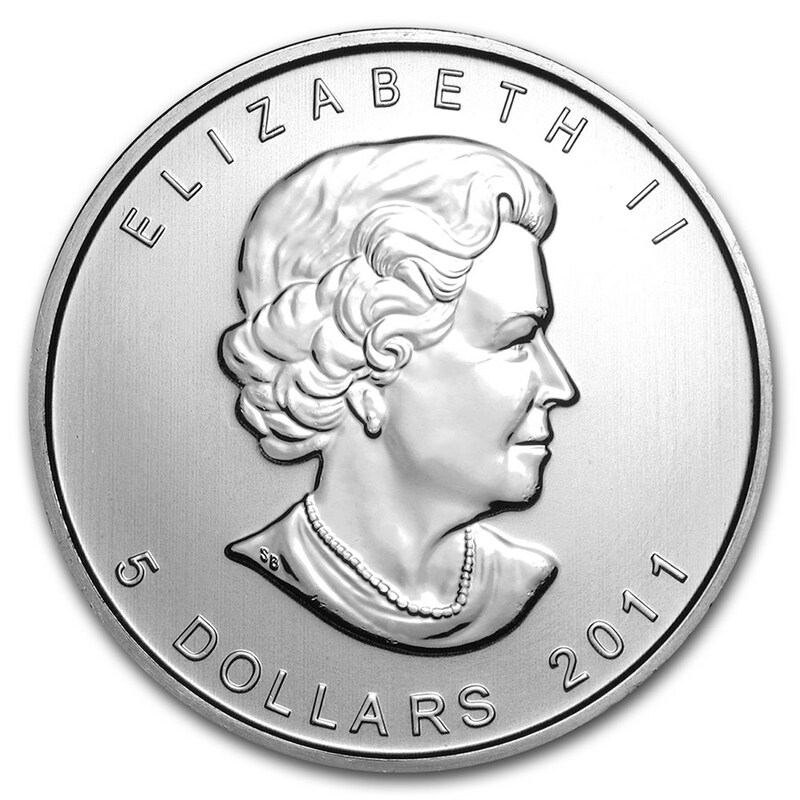 The obverse of the whole range depicts the usual effigy of Queen Elizabeth II by Canadian artist, Susanna Blunt, her initials visible on the Queens shoulder. 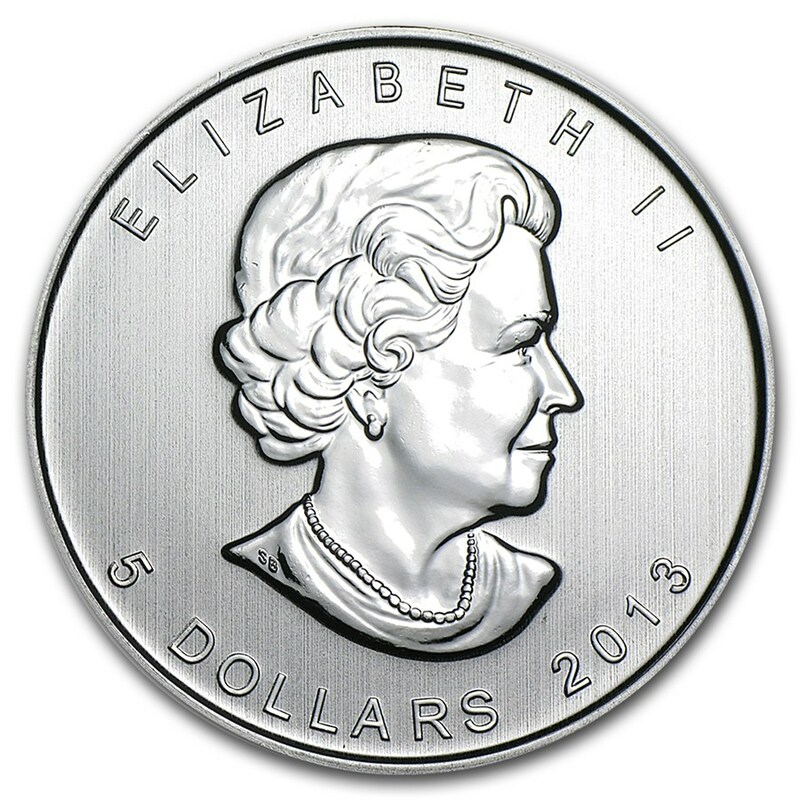 At the top of the coin sits the inscription “ELIZABETH II”, and at the bottom the denomination “5 DOLLARS” and the year of issue, either 2011, 2012 or 2013. 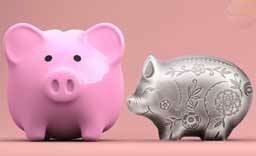 The rim of the coins are reeded.